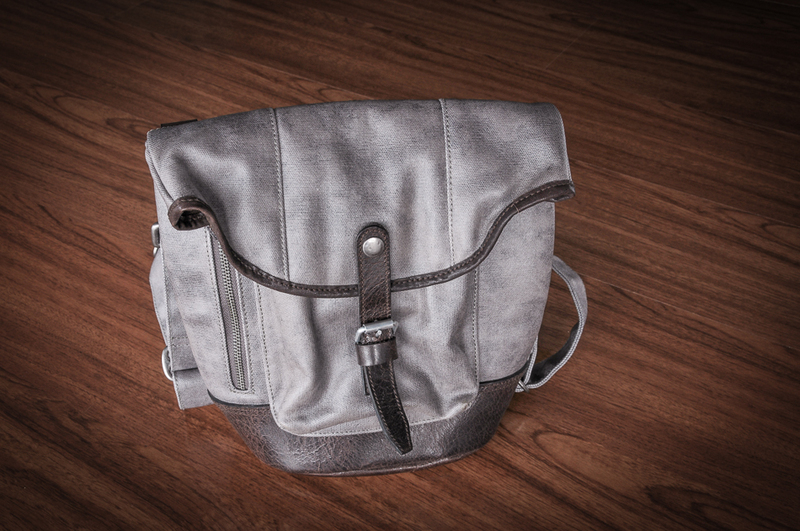 Some of you will recall that early last year I did a review of the excellent City Explorer 002 camera bag from WOTANCRAFT. Not only did it prove to be a great bag and a popular post but it also lead to a continued dialogue between WOTANCRAFT and I over the past year. Today I'm pleased to announce that I have in my possession their entire range of new bags and I'll be putting them through their paces over the coming weeks and months. WOTANCRAFT produce what I would describe as premium quality handmade bags, they are incredibly passionate about their products and the customers that use them, to this end I'm absolutely delighted and honoured to be associated with them. If you aren't familiar with the current range I've taken a few quick shots to give you an idea, more details can be found on the WOTANCRAFT website HERE. I'll be starting with the 005 Avenger.